Welcome to The Motor Family. 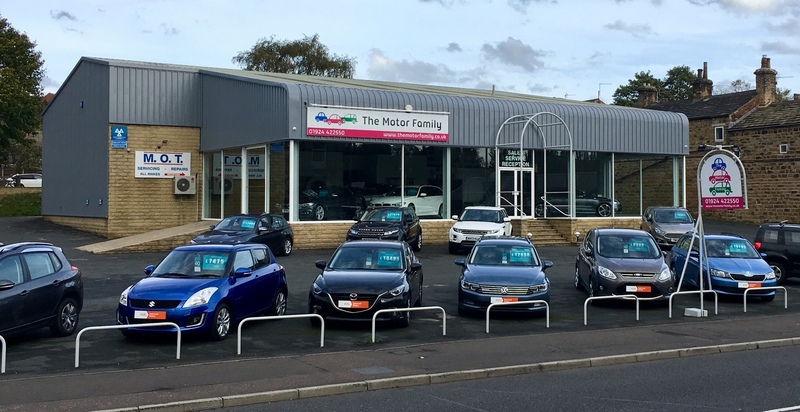 We are a family run independent car sales, service and MOT centre in Birstall, Batley. This is an exciting time for us as we have just opened our new premises on Bradford Road, formerly Brams. Our modern showroom and workshop have been extensively refurbished. We sell top quality family and prestige cars, all prepared to the highest standards. To provide our customers with the best value, we price check our cars daily against the internet. We can also help with all your car’s maintenance requirements from servicing to MOT tests. If you are passing, we would be delighted if you popped in. At The Motor Family, cars have driven our history. 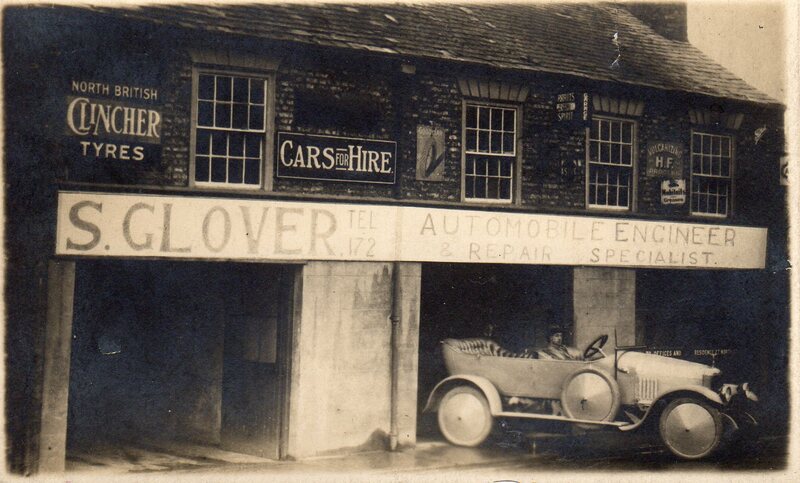 My great grandfather, Sidney Glover, started his “Automobile Engineer & Repair” business, in Ripon, just before the beginning of the First World War. This was halted by war, but after four years’ service he returned to reopen the business. In the 1920’s, he started selling Swallow Sidecars, which later became SS Cars. In 1928, my great grandfather’s business expanded to Harrogate. 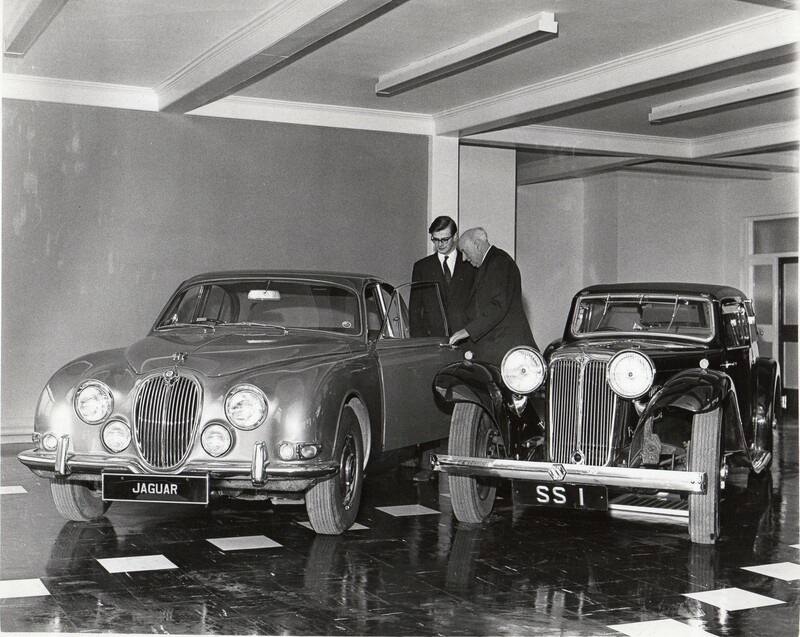 With the onset of the Second World War, the name SS Cars was considered inappropriate, and the brand was renamed Jaguar. 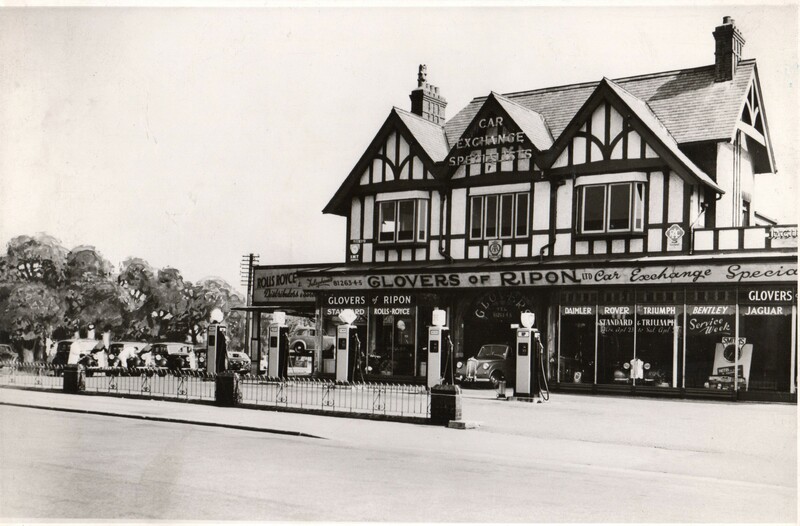 Working across two sites in Ripon and Harrogate, Sidney Glover was the distributor for Jaguar and Standard Triumph, and official Rolls Royce and Bentley Dealer. Between 1964 and 1965, my father, Robert Bowett, worked for my great grandfather in Harrogate until the company was sold to Appleyards. In 1972, my father started his own business in Ossett. 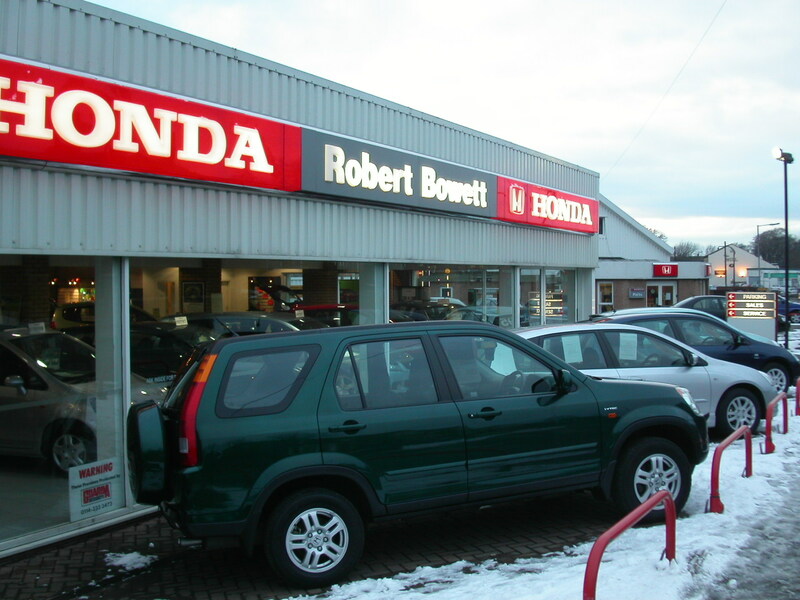 He built up main dealerships in Ossett, Leeds and Huddersfield for Honda, Saab, Suzuki, Subaru and Mitsubishi.